This cactus loosens old emotional tensions in the body when we are overburdened by the “shoulds” of life, helping us become our own best friend. For regeneration of energy after exhaustion, burn-out, travel, or illness. 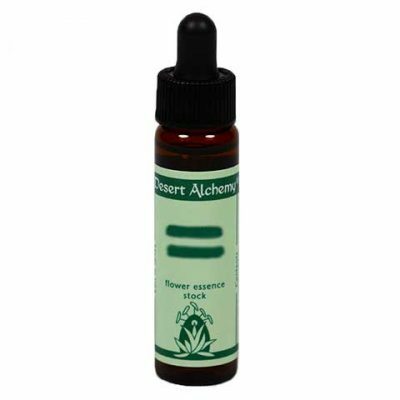 The flower essence to use when you feel completely exhausted, overburdened, and tired to the depth of your being. It helps you become your own best friend, changing your focus to the source of self-caring wisdom. This is the essence to use for recovery from jet lag, surgery, or any exhausting experience.